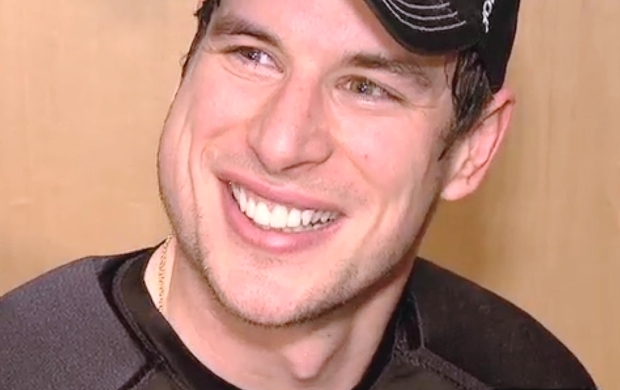 Yesterday, I posted an article about the recent mumps outbreak in the National Hockey League, which has hit 13 players (there’s no official number, it varies depending on the source) including one of top stars of the league, Sidney Crosby of the Pittsburgh Penguins. A fourteenth player, also on the Pittsburgh team, may also have the virus, depending on the test results that come back for Pittsburgh Penguins winger Beau Bennett, who has been “put in isolation” by the team. 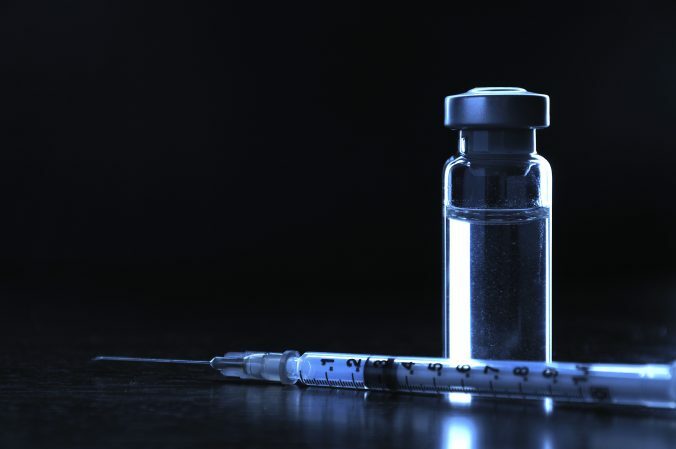 If this outbreak happened in the general American population, it would get some local news, but since there are just a few hundred cases of mumps in the USA in any given year, not many of us would be writing about it. But since it’s happening in a popular sport (technically the fourth most popular sport in the USA, but number 1 in Canada), it gets more focus. ©ABC, 2014. 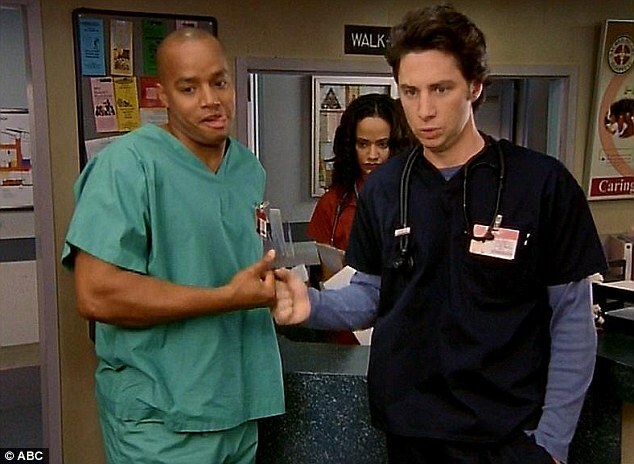 Donald Faison and Zach Braff give each other a fist bump in the TV show, Scrubs. This article is all about fist bumps. And diseases. 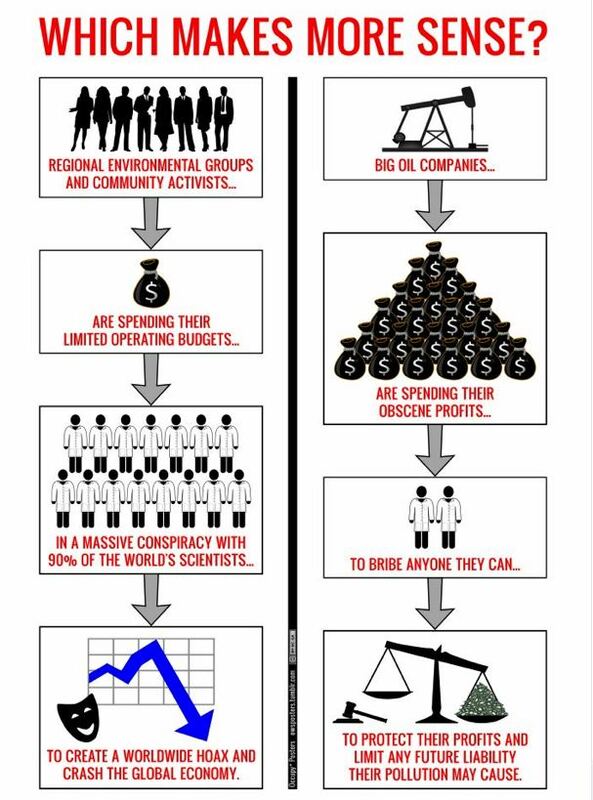 And bad science. For the handful of you who are culturally naïve, let’s quickly describe the fist bump itself. It is a greeting, in lieu of a handshake, which is performed when two individuals acknowledge each other with a closed fist gently tapping each other. There are, of course, all kinds of flourishes and embellishments added to a fist bump, which are unique expressions of individuality. I like the hand explosion after a fist bump, but that’s probably uncool. If you thought fist bumps are a recent cultural creation, you’d be wrong. Apparently, Greek charioteers did it. And motorcycle riders who pulled up next to each other at red lights have been doing it since the 1940’s. The gesture has been relatively popular in the American game of baseball for at least 50 years. President Barack Obama regularly fist bumps instead of offering a handshake, even with his wife, Michelle. Researching this story, I always thought it was modern and fashionable, but I find out it’s antiquated, but possibly still fashionable. The Supreme Court of the United States upholds Patient Protection and Affordable Care Act, commonly called Obamacare, including the individual mandate. This is shocking news, but an important piece of legislation. Supreme Court upholds health-care law, individual mandate – The Washington Post.